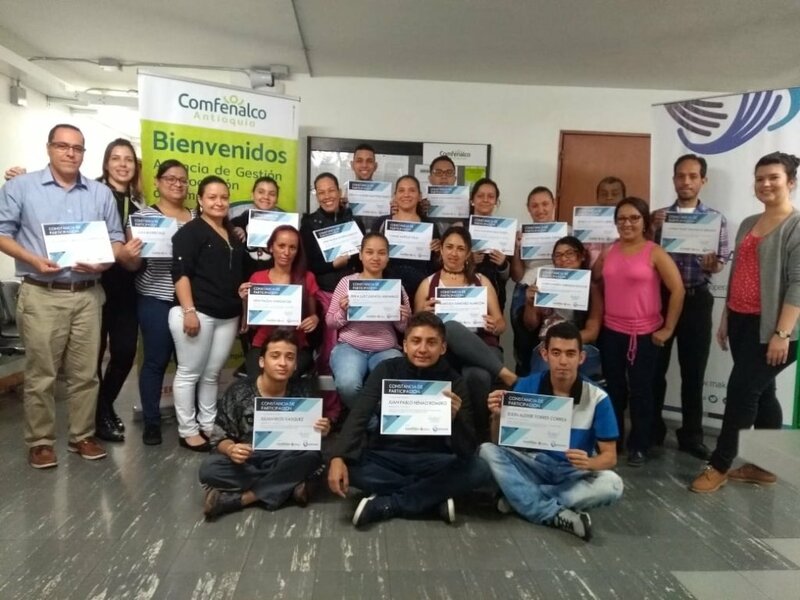 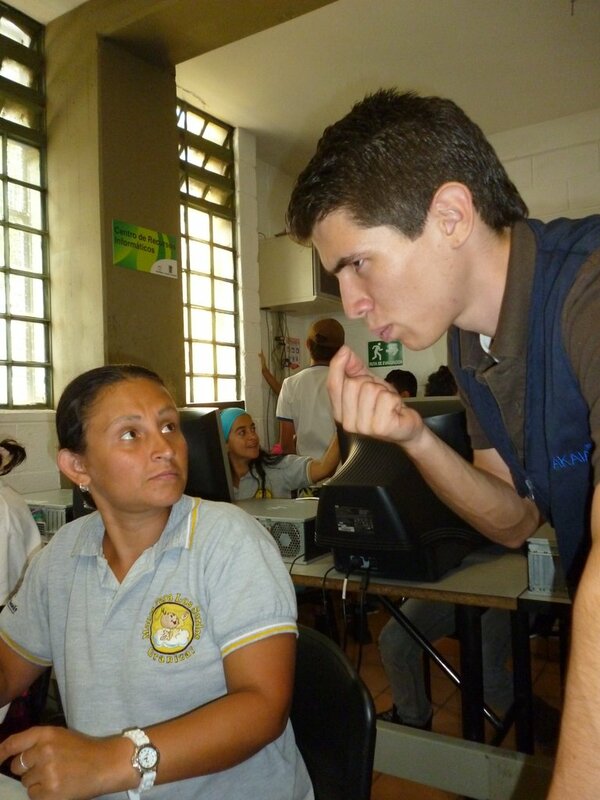 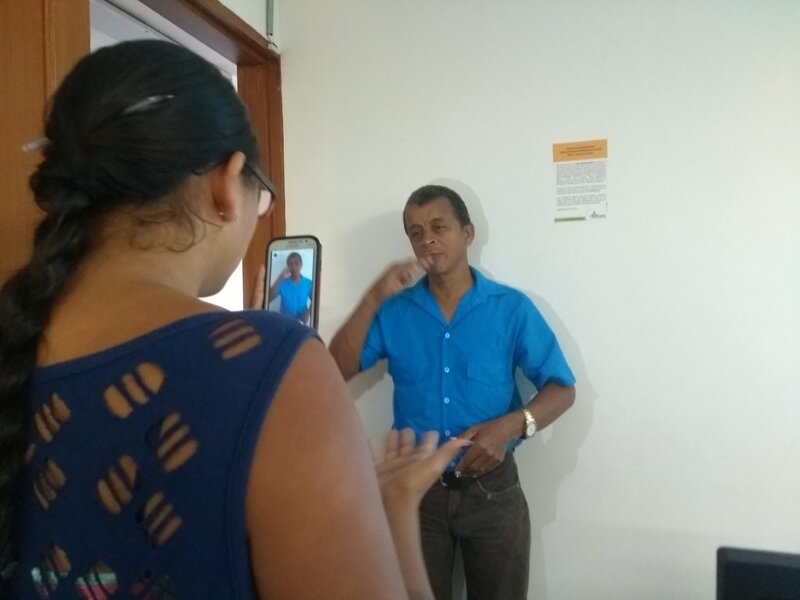 For 12 years Makaia has implemented Information and Communication Technologies for Development Projects (ICT4D) to improve the lives of vulnerable populations in Colombia. 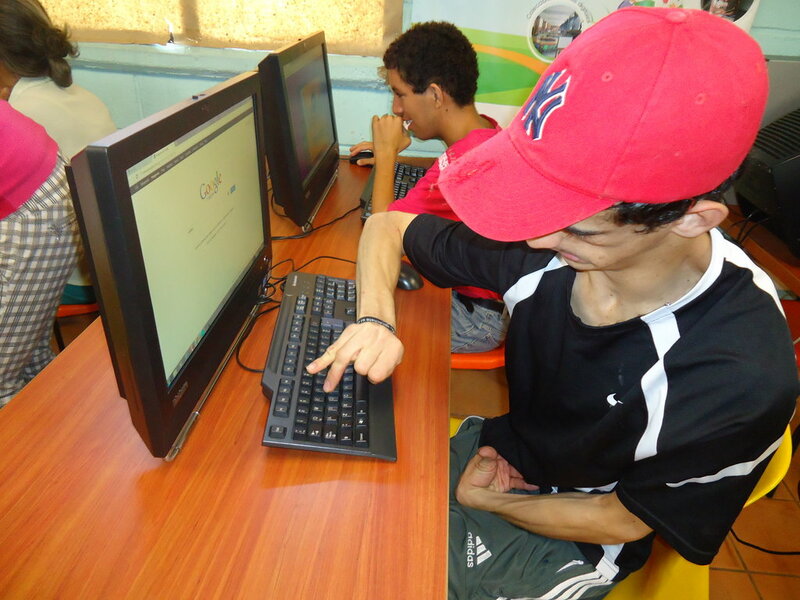 Since 2011 Makaia has been working with people with disabilities providing ICT training to provide them with tools and skills in order for them to take advantage of personal, familiar, social and economic development opportunities. 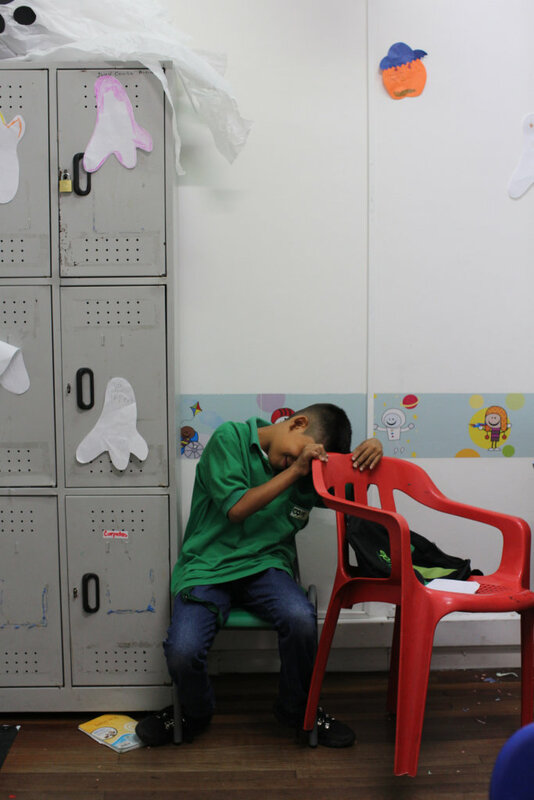 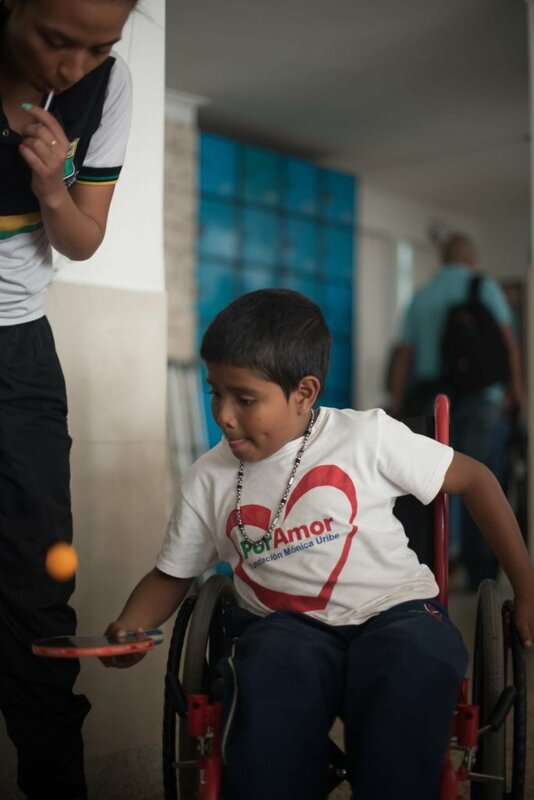 People with disabilities face important barriers to access to education which hinders their economic and social development. 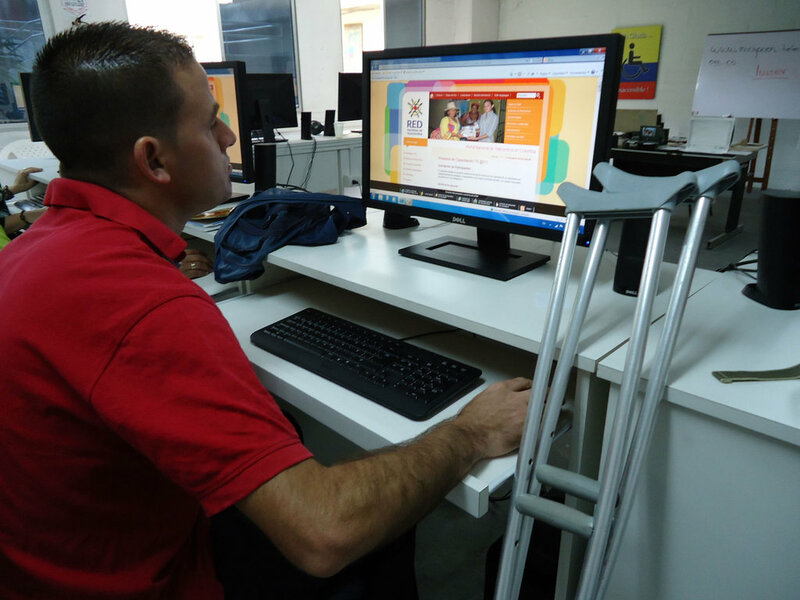 ICTs provide them with development opportunities that will allow them to grow at an economic, recreational and persona level. 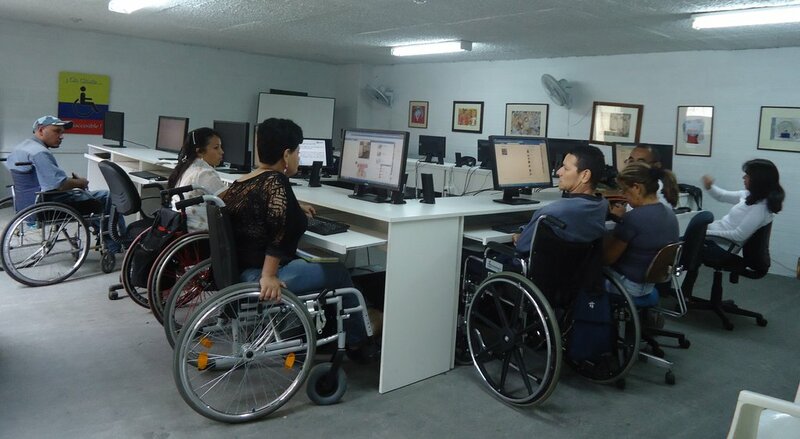 However in many cases ICTs do not adapt to the specific circumstances of people with physical and cognitive disabilities. 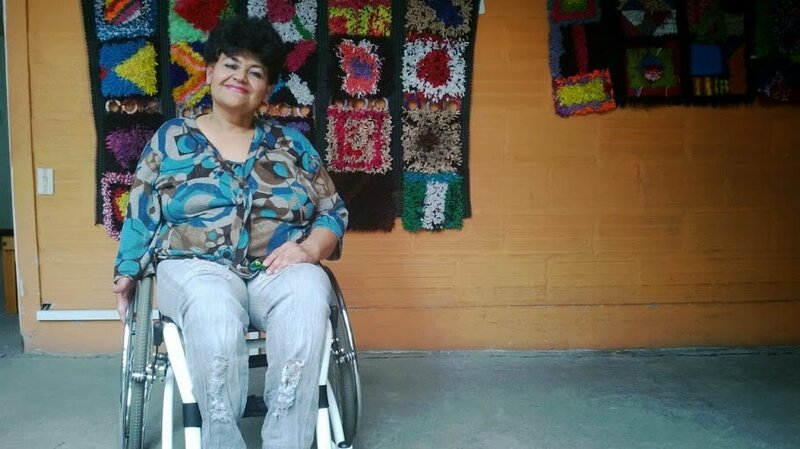 The lack of access to these tools denies them the possibility to fully seize opportunities that can improve their lives. 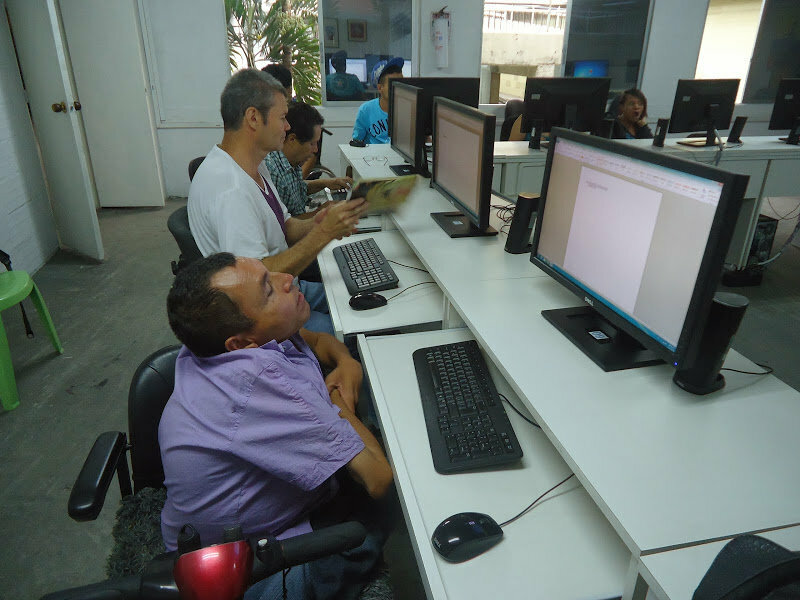 The Project comprehend a coordinated work with other organizations in order to offer ICT training as a relevant tool for people with disabilities to improve their living conditions and we also provide vocational training that guides them toward their integral development. 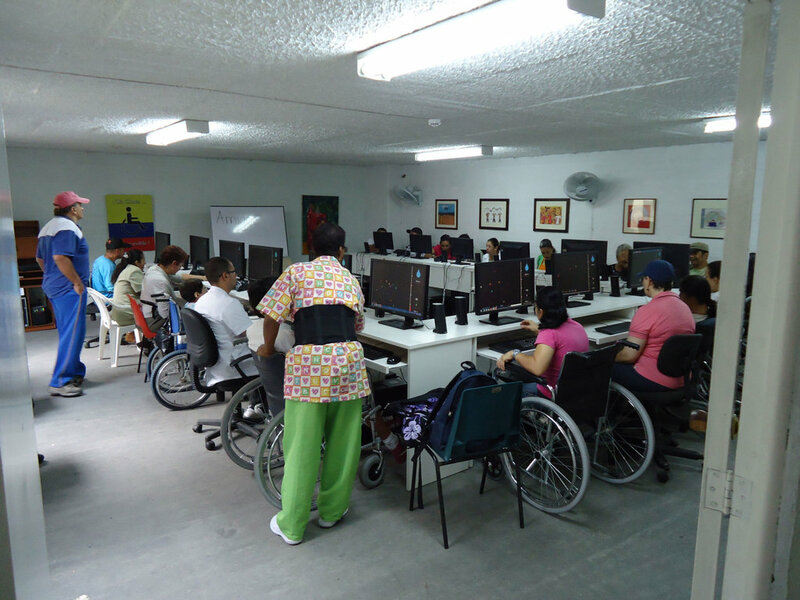 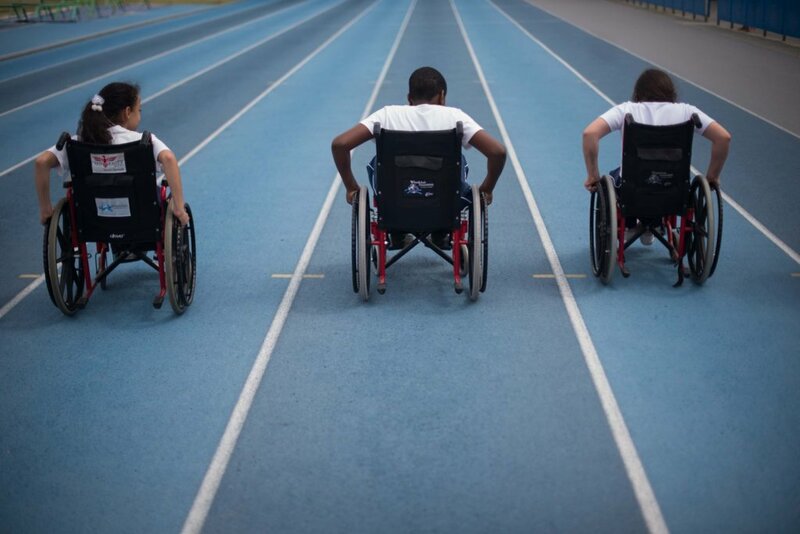 Additionally the project includes the development and use of technological support devices, which are specifically designed to reduce the difficulties of people with physical disabilities when they use ICTs.